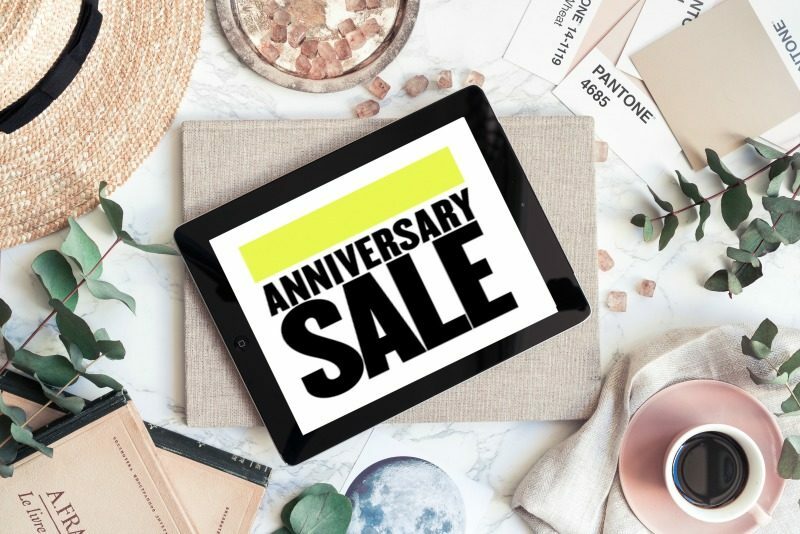 Nordstrom Anniversary Sale Giftcard Giveaway! Hey friends! 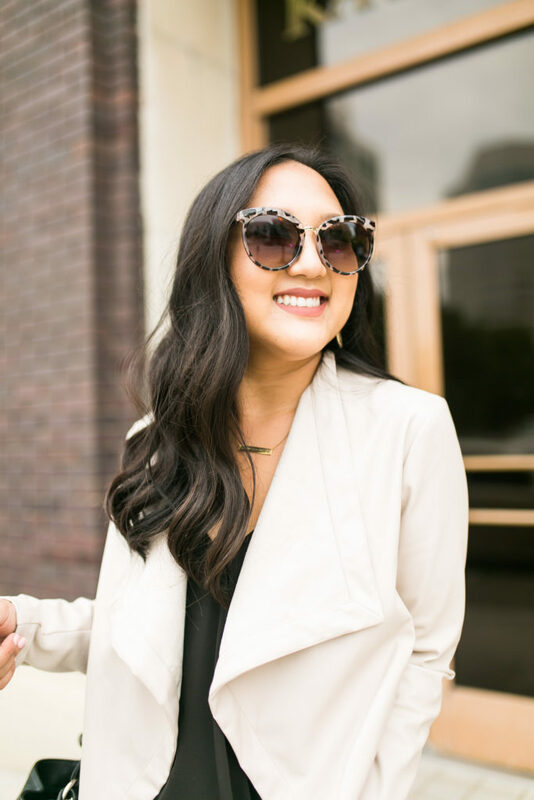 As the #Nsale quickly approaches, I teamed up with a group of amazing bloggers to host a huge Nordstrom Anniversary Sale Giftcard Giveaway for our communities!!!! We couldn't do what we do without the support of all of you so what better way to give back to y'all then a giveaway?! Is everyone sick of the Nordstrom Anniversary Sale yet? CAUSE I'M NOT. Haha! I just keep finding more and more hidden gems that I didn't notice before and I had to share with y'all! These top picks are all under $100 and SUCH amazing deals. All items are still in stock and worth looking into!